James graduated from law school in Manchester in 1996. Following two years as a professional rugby player at Sale Rugby Club (Sale Sharks), James managed the legal team of an international recruitment business in Manchester. Since 1998, James has recruited lawyers within private practice, particularly at senior level. He is well known by lawyers in the North West for his strategic input and has been involved in team moves and merging practices. 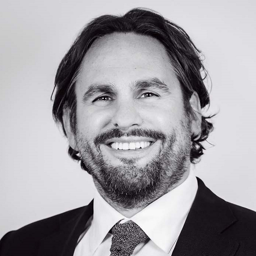 James is CEO of BCL Legal and is responsible for private practice recruitment teams based in London, Manchester and Birmingham.